Departure from Cairo at midnight by Local Bus or Private air-conditioned bus to Dahab city. It takes around 8-9 Hrs. 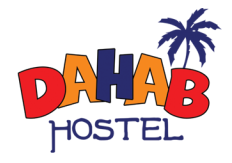 -Arrival at Dahab city in the morning, you'll be picked up by our representative from the bus station to check in at the Hotel. -You have breakfast at the hotel. -Free day, to go swimming & walking around exploring the city. -Trip to Blue Hole starts in the morning. 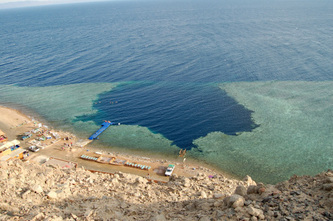 -Snorkeling at the Blue Hole. -Return to the hotel at noontime. 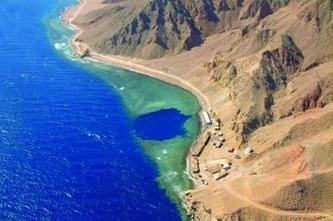 -You visit St. Catherine Monastery at the foot of the mountain after climbing down. -Return on the next day at noontime to the hotel. -After arrival from your trip you rest for Lunch at the hotel. -Camel track starts at 4:00 PM to catch the sunset at the Flower Mountain. 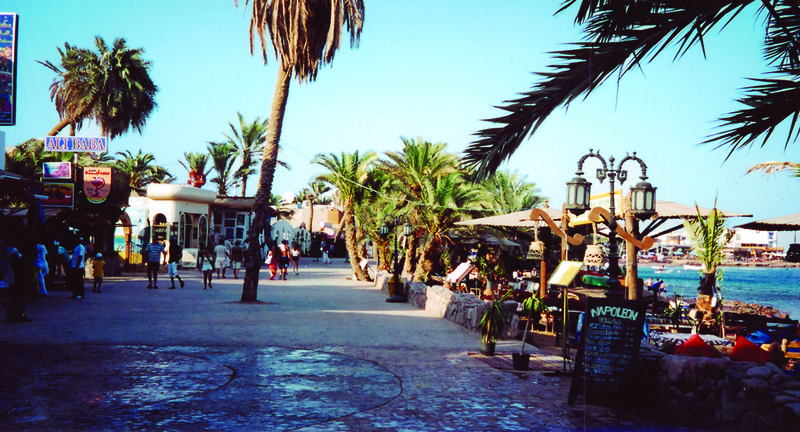 -Departure by Local bus or Private air-conditioned bus at midnight back to Cairo. -Snorkeling equipment is included in the price. -Transportations are included in the price. -Breakfast is not included in the price. Dahab is considered to be one of the Sinai's most treasured diving destinations. 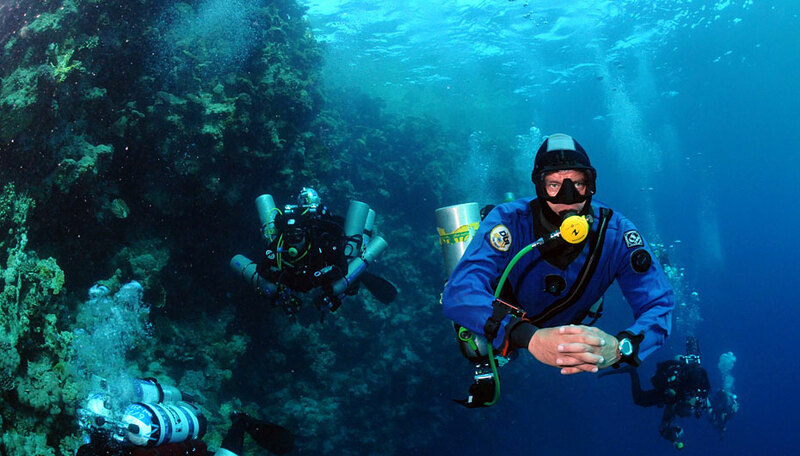 The nearby Blue Hole and Canyon are internationally famous dive spots. 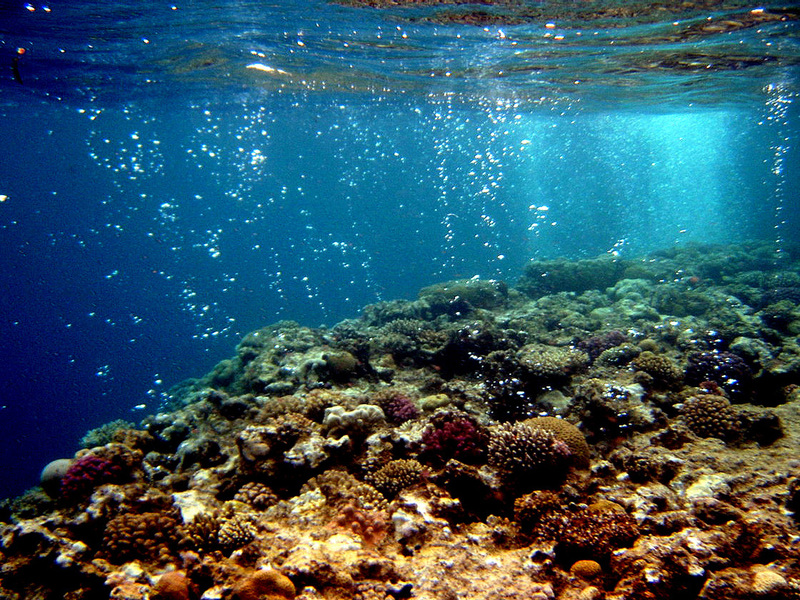 Snorkeling is also a popular activity with many reefs immediately adjacent to waterfront hotels. 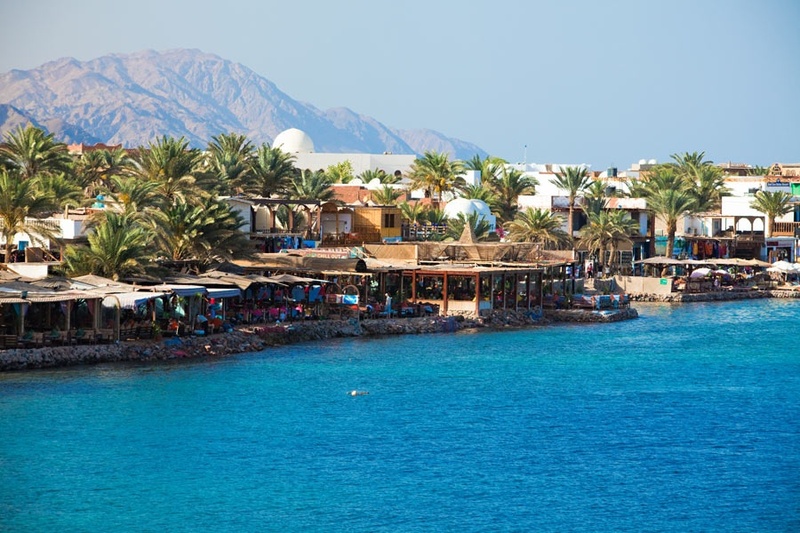 With its pleasant weather all over the year, Dahab gained its worldwide fame.